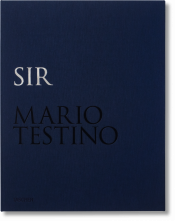 In this revealing publication, Mario Testino presents a 50-part series exploring the intersection of art, anatomy, fashion, and eroticism. 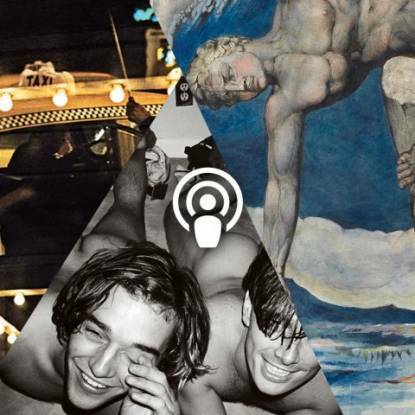 Coinciding with an exhibition at the Helmut Newton Foundation in Berlin, these works center on the naked body, blurring the line between public and private personas as well as laying Testino’s archive bare with a number of previously unseen photographs. 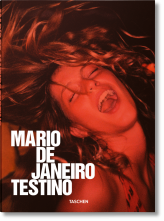 Peruvian-born Mario Testino OBE is widely regarded as one of the most influential fashion and portrait photographers of our time, with 200 Vogue covers to his name. His solo exhibitions have shown in museums and galleries worldwide, including the National Portrait Gallery, London; and the Museum of Fine Arts, Boston.